This is the sound cloud page of NATANGO MUSIC, a label dedicated to jazz & improvised music. 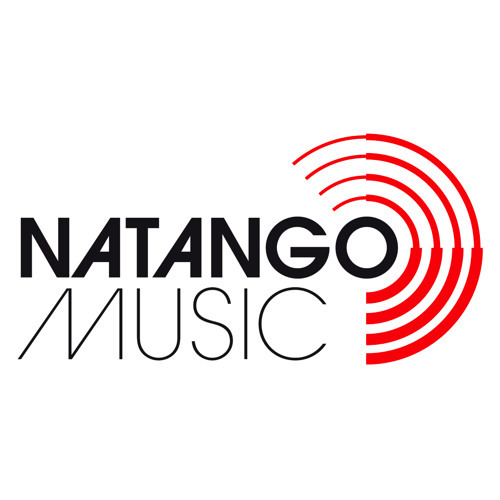 NATANGO MUSIC is the label and commercial platform of saxophonist / flutist Heinrich von Kalnein. It’s here, where he releases the music that really matters for him. Additionally you also find most of the many productions he did for various labels over the last two decades. If you want to know more about the artist Heinrich von Kalnein, go to www.heinrichvonkalnein.com.